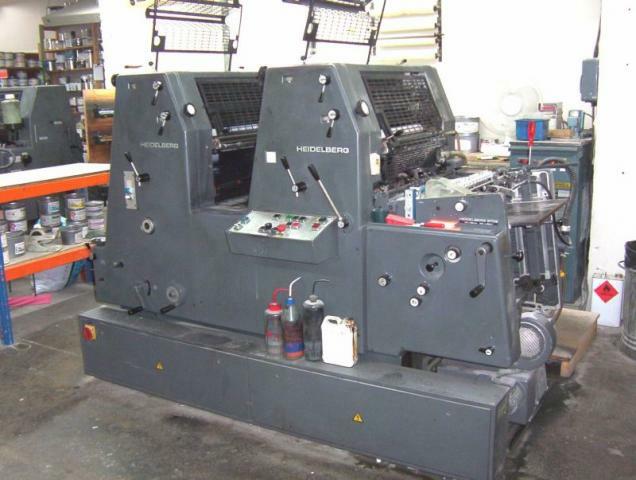 Kinloch Print is a newly established business with a wealth of printing experience. Covering Luton and Bedfordshire we offer a wide range of quality products. Kinloch Print is an honest, hard working company. We promise good quality print, at reasonable and affordable prices. We cover document production from design through to printing, finishing and distribution and we have a wealth of experience in advising our clients on the production methods most appropriate to their needs. Managing Director, and Head of Print Services, Larry Kinloch has been printing for 35 years and brings with him vast experience and knowledge of the industry. When it comes to design and print, Kinloch Print leads the way. 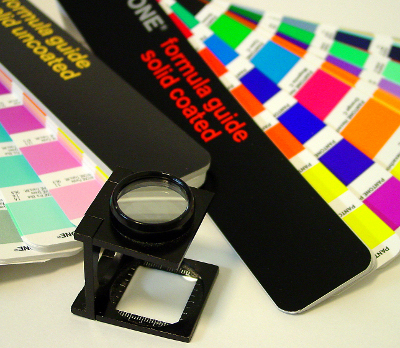 Conveniently based in Luton, we offer a complete print service and design via our own in-house studio. We don't just stop at providing great design. Our under-one-roof philosophy means that we operate printing presses, finishing and laminating to suit every type of print work. From single colour spot, through to 4 colour process work. Please don't hesitate to pick up the phone to contact us directly. No job too big or small, we at Kinloch Print aim to ensure that you enjoy working with us, and will provide excellent service from point of first contact, right until you have delivery of your product. Please see our Services page for a full run-down of the services we offer.